Repertoire that pushes boundaries and excites, selected by Founder and Executive Director Victoria Soames Samek. 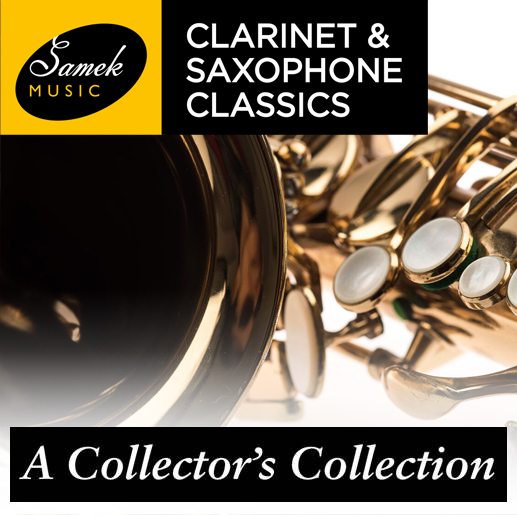 This collection showcases some of the broadest range of players and repertoire which will give the listener the opportunity to enjoy a hugely diverse range of styles and combinations to include one or more saxophones. 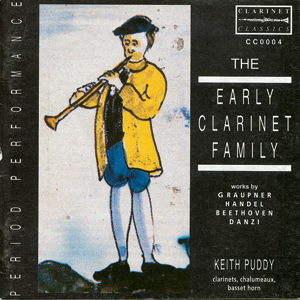 A recital CD of major 20th century repertoire including Phil Woods & Richard Rodney Bennett Sonatas performed by World exponent John Harle, The Delta Saxophone Quartet in a programme which includes Steve Reich New York Counterpoint & Michael Nyman Songs for Tony. The Australian saxophonist and leading contemporary exponent Michael Duke in a mesmerising CD of duets for two different combinations of saxophones encompassing repertoire from Pierre Max Dubois & Paul Hindemith to Barry Cockroft and Karlheinz Stockhausen. 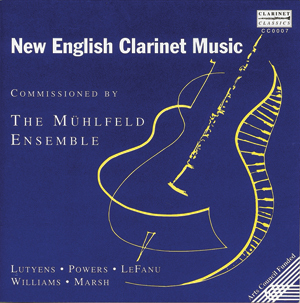 The final CD to complete the collection is Anglo Sax with UK’s leading saxophone exponent Kyle Horch whose thoughtful and accessible programme of British and American music connected by a thread of folk influence including music by RV William and Ned Roram. 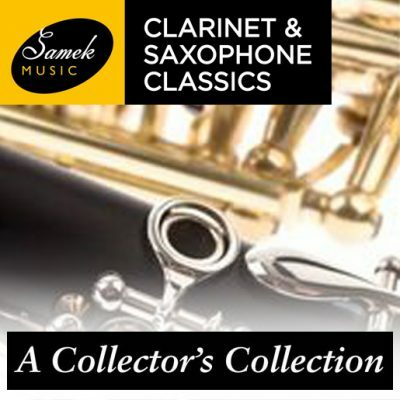 This is a truly amazing collection of CDs which will entertain, enrich and enlighten the listener to the wonders and diversity of the saxophone.